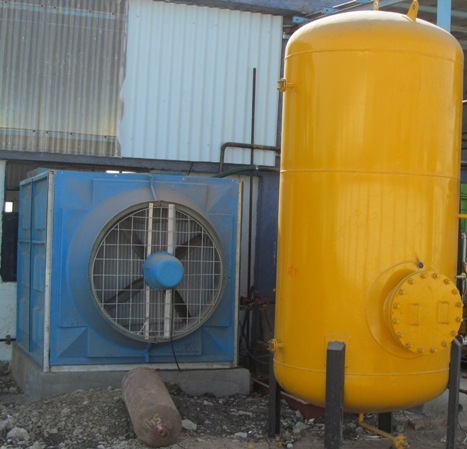 For sale industrial cooling tower in working condition. Year - 2011. Price - Rs. 1 Lacs.